If you struggle with insomnia, you’re not alone. 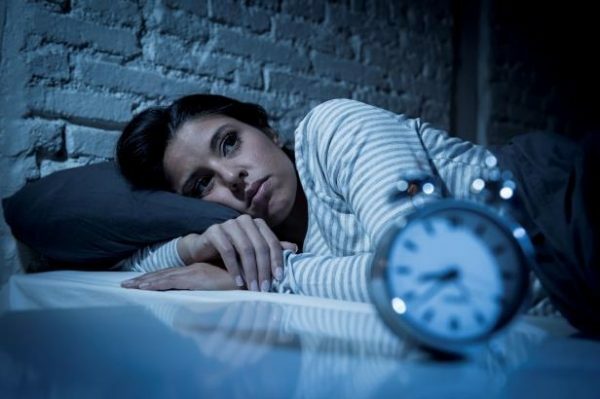 According to the Sleep Health Foundation, sleep disorders affect 33 to 45 percent of Australians, preventing them from getting the meaningful rest they need to be productive the next day. Whether you reach for chamomile tea or seek therapy to treat underlying issues of anxiety or depression, a natural cure for insomnia is within reach. According to WebMD, the branch of therapy dedicated to treating insomnia can make real inroads for patients who need to treat underlying issues — rather than just fix the negative cycles of insomnia. For 2017, there are three emerging trends to keep at the top of your watch list. These trends are likely to create a more successful wellness program that you and your employees will be excited to participate in. Wearable fitness tracking devices have made huge strides in recent years. Gone are the clunky versions of the past that featured a limited level of functionality. Today’s fitness trackers feature a sleek design that easily aligns with the user’s daily wardrobe. More closely resembling a watch or a bracelet than a health monitor, the stylish appearance of these modern trackers has contributed to their increase in popularity. Thanks to the improvements in wearables, social challenges are also growing in popularity. While companies have been aware of the benefits of healthy competition in the workplace for years, particularly when it comes to encouraging active participation in wellness programs, companies have been hesitant to include social challenges due to the burden of managing such challenges. Advanced analytics takes the descriptive statistics of the past, such as the mean, median and mode, and add a new layer by comparing and analyzing claims, biometric, and health risk assessment data. This in-depth reporting allows companies to better identify health risks and tailor their wellness program to decrease the occurrence of costly risk factors; ultimately resulting in companies decreasing healthcare expenses. By using advanced analytics, companies can also better measure the success of their wellness program and make adjustments to best suit the overall health of the company. Keep an eye on these three emerging trends in the wellness industry and try to incorporate them into your wellness program to ensure that you see the best results. 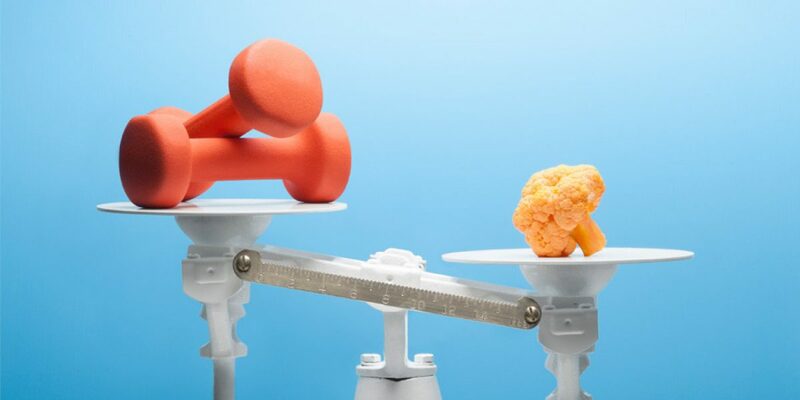 You’ve heard it over and over again: Diet and exercise are the keys to a healthy weight. As it turns out, though, one is far more important than the other. If you’re looking to drop pounds, your best bet is to focus on food. 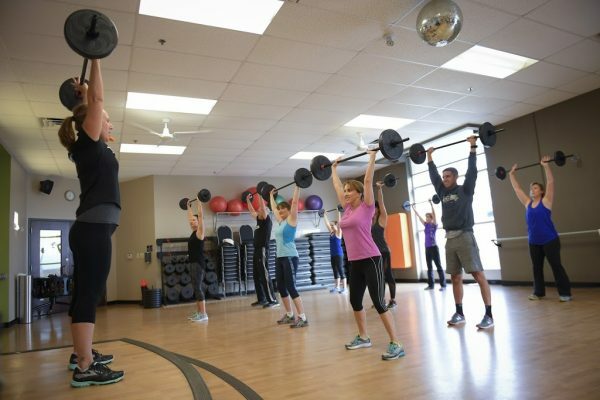 Despite the constant message to burn fat and calories away at the gym, people who only change their diets lose more weight than those who only increase physical activity, according to a report in the journal Systematic Reviews. Still, don’t cancel your gym membership. The Systematic Reviews study found that pairing diet with exercise was even more successful for weight loss than diet alone. Exercise doesn’t just burn calories and build muscles—it boosts endorphins too, says Nolan Cohn. “It improves feelings of positivity or accomplishment,” she says. “When you combine those forces [of diet and exercise], it reinforces losing the weight and keeping it off.” While adding exercise to a healthier diet doesn’t lead to additional weight loss in the first six months of a program, those who both diet and exercise have better long-term results over a year, found a review in the Journal of the Academy of Nutrition and Dietetics.